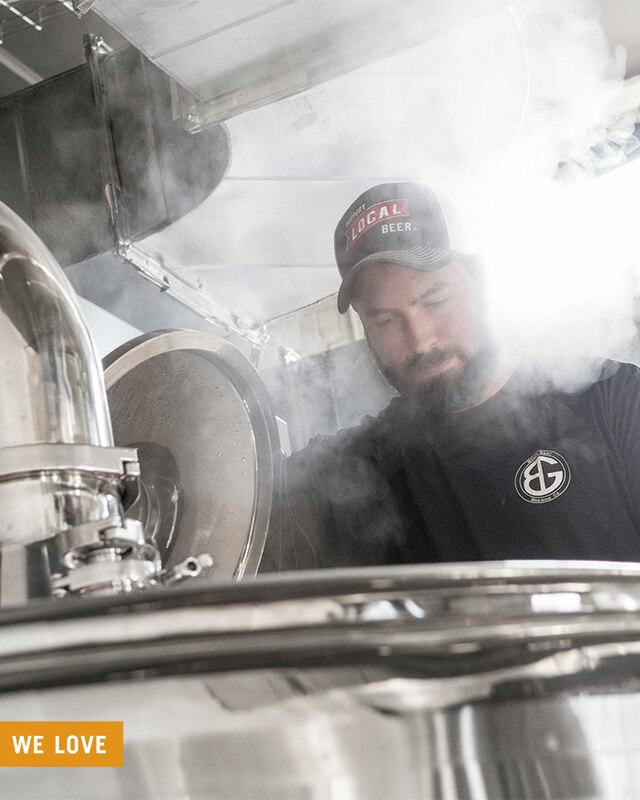 Brewing is a science, but it’s also the art of simplified complexity, according to this brand new brewery. 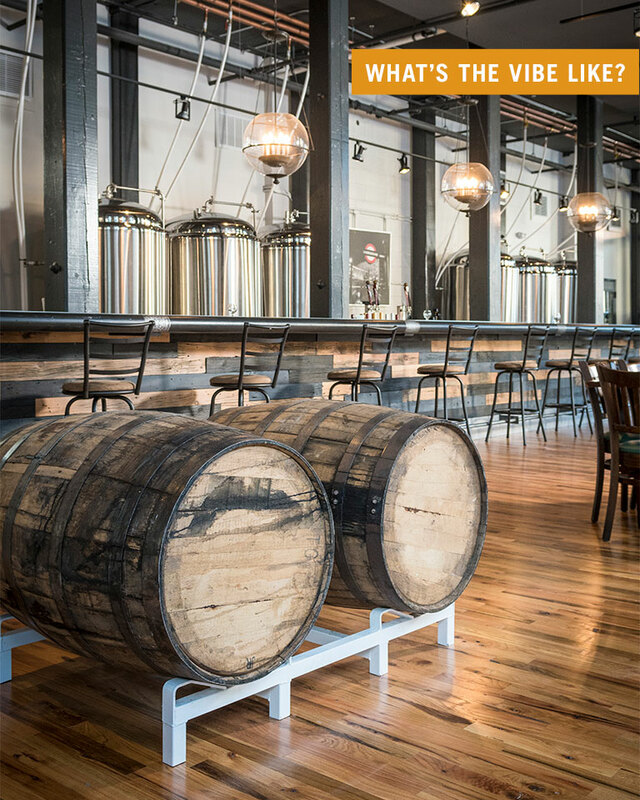 Located in the heart of the Silk Mill revitalization, this brewery offers an unpretentious celebration of the historic Easton space. It also boasts the Lehigh Valley’s second-longest bar, which measures 86 feet long and is made from zinc and local reclaimed Cyprus barn wood. 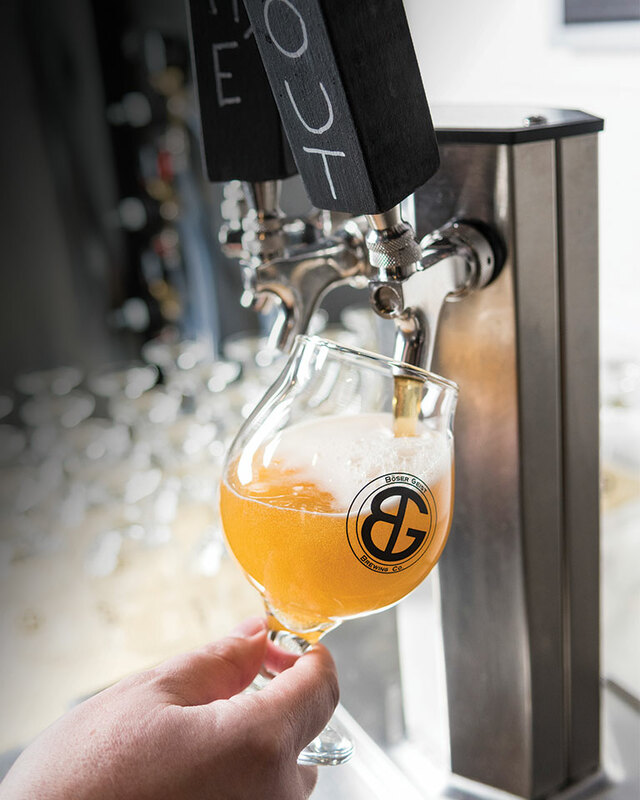 Owner Erik Thomasik explains that the beer industry is all about listening to the people and what they want, which is why Böser Geist is looking for your feedback to determine what the flagship beers will be. Opening with a smooth saison, IPA, Belgian Tripel, and a stout, the brewery looks forward to making sure they have sudsy sips on tap for every palate. In addition to beer, local wine and spirits can be found behind the bar. The “Nine 2 Five” stout—a double coffee, double chocolate stout that can be paired with brunch or enjoyed as dessert with a scoop of vanilla ice cream—is an easy love for dark beer aficionados. Because it sells out so quickly, it’s constantly being brewed. Here’s another thing that’s brewing: “The Answer to Everything.” This dark, smooth beer offers rich malty flavors and a staggering 30 percent ABV. It takes two years to age, so mark your calendar for its release in summer 2020. WHERE DO THE BARRELS COME FROM? Erik and brewmaster Michael Platt were determined to find the perfect bourbon barrels to match with their style of beer. After a two-year-long mission, the duo found complementary flavors in barrels from A Smith Bowman Distillery in Virginia. 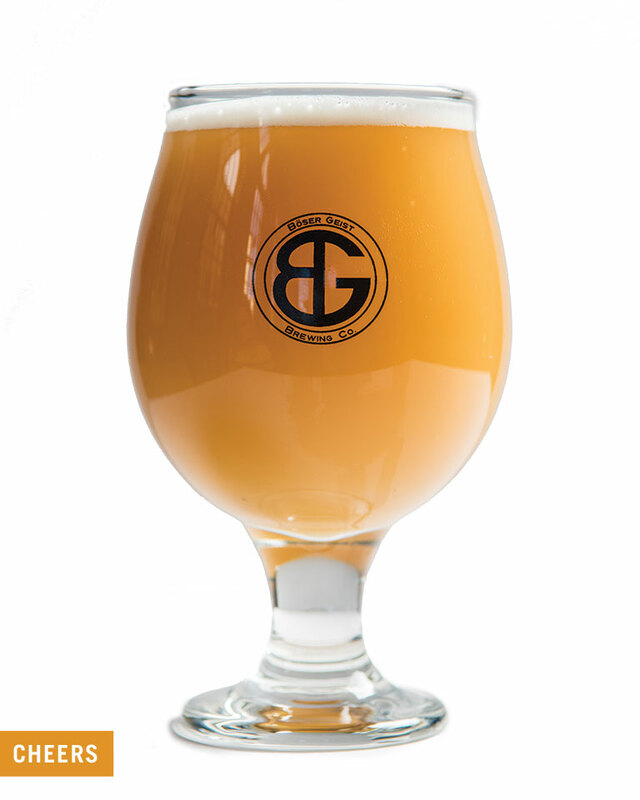 Ninety percent of the distillery’s barrels go to Scotland, so Böser Geist is one of the few American breweries able to get its hands on these smooth flavors. WHAT DOES BÖSER GEIST MEAN? Literally translated as “evil spirit,” the name is a way to pay homage to Erik’s brother-in-law’s devilish home bar that was later turned into a dining room. The mischievous merriment lives on at Böser Geist Brewing Co.